This is book two in the Iron Fey series and I really liked the first book. 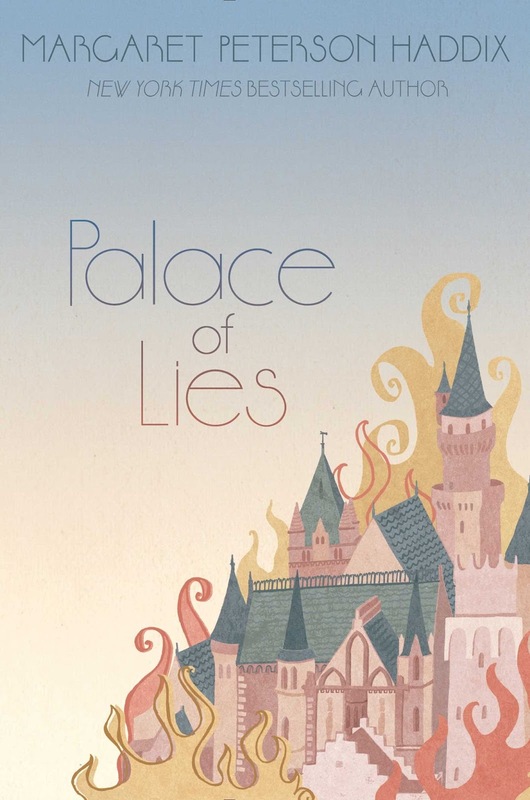 I couldn't wait to jump into the second and to see what would happen when the summer princess was held captive by her love Ash and his mother, the heartless queen Mab, in the winter court. 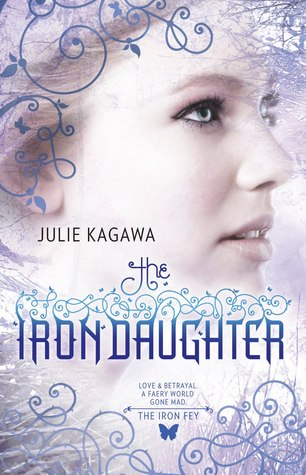 The first book, Iron King, started out with some bland high school drama but soon Kagawa masterfully wove in classic fae elements, and magical world with some dreamy heart throbs. 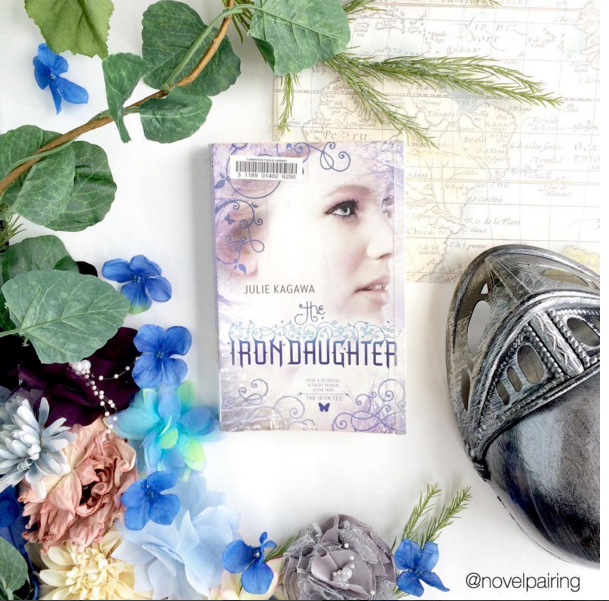 I couldn't wait to start Iron Daughter now that it seemed Meghan had tapped into her potential and had learned a bit about how to navigate fairyland. I was excited to see what she would do trapped in enemy territory. For the first 70 pages of the book I wanted to throw it across the room and just be done with it. I felt like all the process Meghan had made in the first book had been flushed down the toilet. She was again a weakling, no more tapping into her immense power (thankfully that was later satisfactorily explained). She was stubborn and bull-headed at all the wrong times for all the wrong reasons. She got her feelings hurt over everything (in spite of many warnings not to) and was so ready to believe any lie that people said to her. Plus she remade sooo many of the mistakes that she made in the first book that she felt like a complete idiot. It was killing me. I wanted to like this story. I wanted to like her. The first book has been so good, but she had become so frustratingly dumb. And then I got past those seventy pages and back into the thick of Kagawa's masterful faery world. Meghan was still a little obnoxious and whiny at times but the story was good and fun to read. I love the Ash, Megan, Puck dynamic and Iron mystery surrounding Meghan. At the end of the story I felt like Meghan and Ash had made a lot of relationship progress, though I felt like not much had happened in their quest to save the faery world from the Iron Fay. It ended in a good places and was fun to read, but I'm also comfortable letting Meghan's temporary happiness be for a little bit before I delve into the next Iron Fay adventure. Summary: The beginning was hard to power through but it got better and all in all the book was a fun read. Drink: Something sweet and heady for the amazing Fay drinks, maybe a very fruity lemonade. Iron Fey is definitely one of my favorite series. I get where you're coming from with Meghan, she was really sensitive at the beginning! I really like the banter between Puck and Ash. I hope you'll enjoy the next book too!